Nissan India has just launched the 2013 Nissan Micra in Mumbai right now. The New Micra (as you would have known by now) is a comprehensive facelift. It has a completely new front design with the Nissan corporate logo, new headlights and bumpers. At the rear, the taillights feature LEDs. 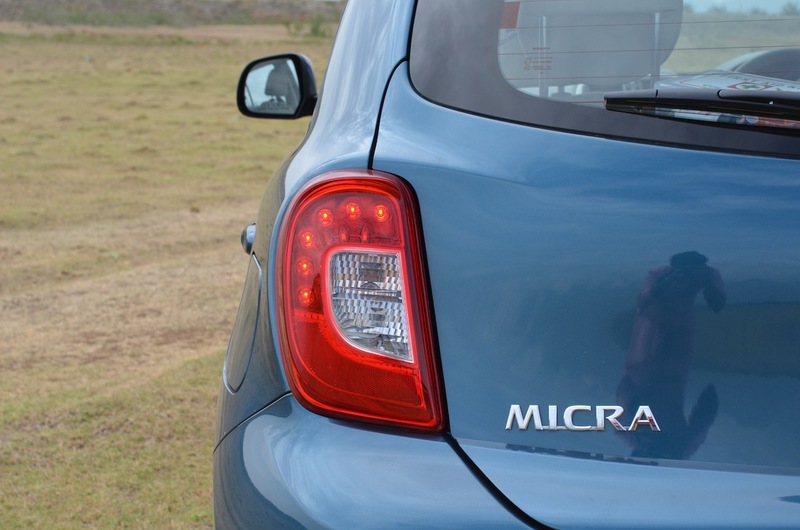 The new Micra will be available with two new color options - Pacific Blue and Olive Green. The Micra 1.2-liter Petrol MT will be available in two variants, XL and XL (O). Both these variants lose out on features such as alloy wheels, rear wiper, interior central console in black piano finish, passenger airbag, driver seat height adjuster and electrically adjustable ORVMs. The XL(O) gets the Nissan i-Key and Auto AC however. The base XE and XE Plus variants have been deleted from the lineup. The CVT Micra is available in a single XV variant only. It gets all the bells and whistles albeit front fog lights, 4 airbags (it gets only driver and passenger airbag) a rear view camera and automatic day/night inside rear view mirror. 19.34km/l is the claimed fuel economy for the CVT. The diesel Micra is available in four variants - XL, XL(O), XV and XV Premium. The top-of-the line XV Premium gets 4 airbags, front fog lights, rear view camera and auto day/night inside rear view mirror. It forms the top-end model of the entire Micra range. 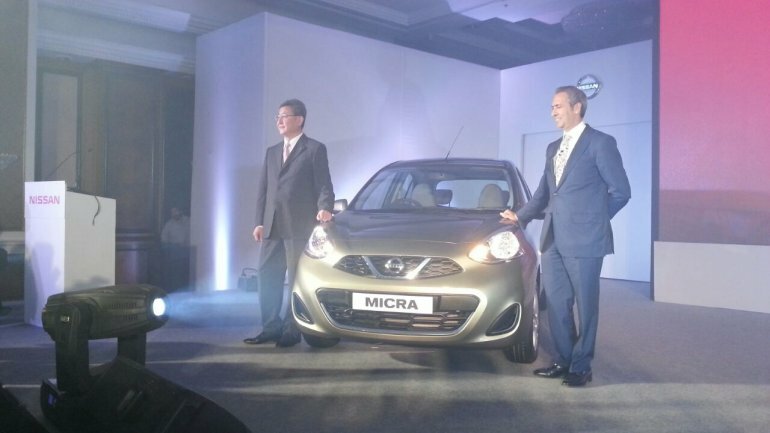 Nissan has sold over 43,000 units of the Micra in India since July 2010. Brochure scans on the next page.